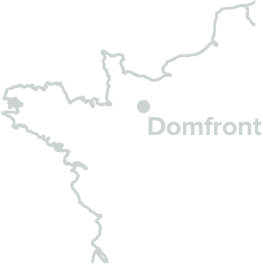 Producers in the address book invite you to visit their orchards and farms and to learn about how Poiré Domfront is produced. From Domfront, in the Orne, to Barenton, in the Manche, a sign-posted route takes you through an area of hedgerows, with its quickset hedges and tall pear trees, and to the farm gate of the producers who welcome you onto their farms to find out about poiré and other local produce. This new cycle route connects the Ile-de-France with Mont Saint Michel, via the Chevreuse valley, Chartres and its cathedral, the Perche, the Maine and the hedgerow landscape of Normandy. Large sections along old, disused railway tracks are linked to quiet country lanes and suitable for all ages and abilities. Perfect for families and outings with friends. From the Ile-de-France to Mont Saint Michel, the GR 22 starts in the Rambouillet forest and crosses the south of Normandy via the Perche and the Bocage, before arriving at Mont Saint Michel, which can be seen for about 10 km from different points before arriving at this historical monument. 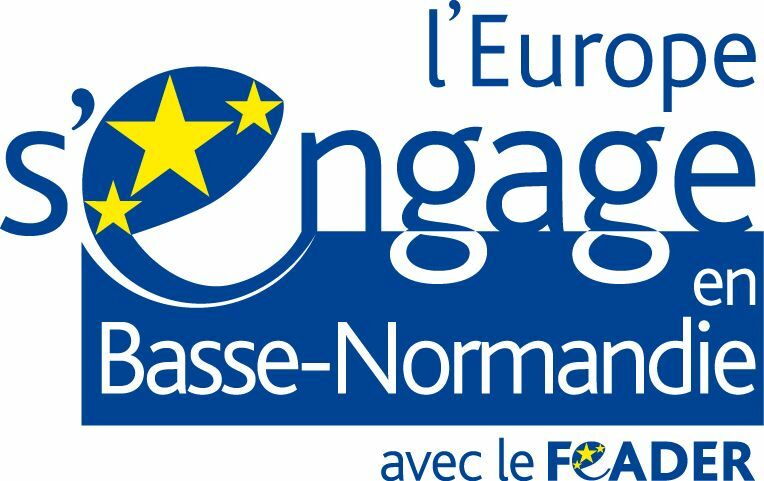 Created about 30 years ago, this circuit takes you through the countryside between the Bocage and the forest, to discover of the legend of King Arthur and the Knights of the Round Table. More information is available from the local tourist offices. There are two museums around Domfront must see about cider and poiré production and landscape. The first one is “Le Musée du poiré” in Barenton. It is a very good start to discover the local cider and poiré production. Open every day 10:00 am – 01:00 p.m / 02:00 p.m – 06:00 p.m (06:30 p.m in summer). The team at the Maison du Parc can offer advice regarding your stay and the different places of interest to visit : parks and gardens, different walks, horse-riding trails, mountain-bike routes, exhibitions . . .
During the month of April every year the traditional pear orchards provide a magnificent spectacle as they come into blossom. Alcohol abuse is bad for health, to consume in moderation.